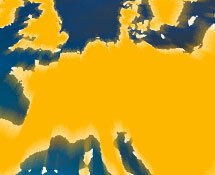 The EU Business Register is your primary source for finding businesses. 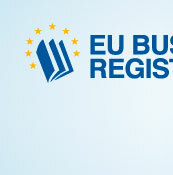 The EU Business Register, the place where YOUR company can be found.  The web page is advertised on all major search engines worldwide. EU Business Services Ltd, the publisher of EU Business Register is a corporation organized and existing under the law of Nevis, West Indies. EU Business Register is a service which enables you to find companies specified by branch, city and country within EU members and not only.